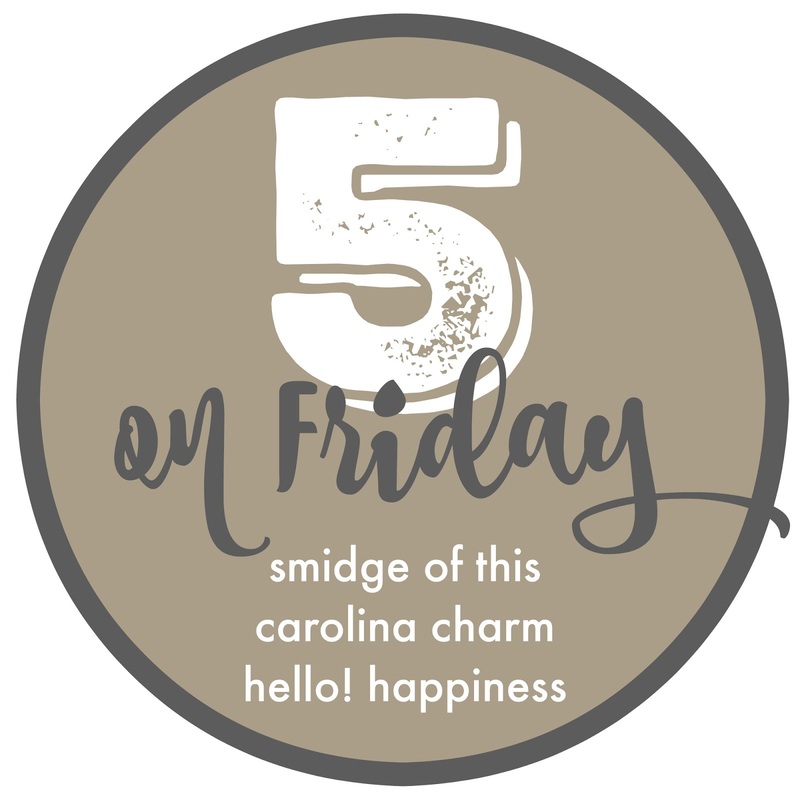 SMIDGE OF THIS: Five On Friday! Happy Easter! 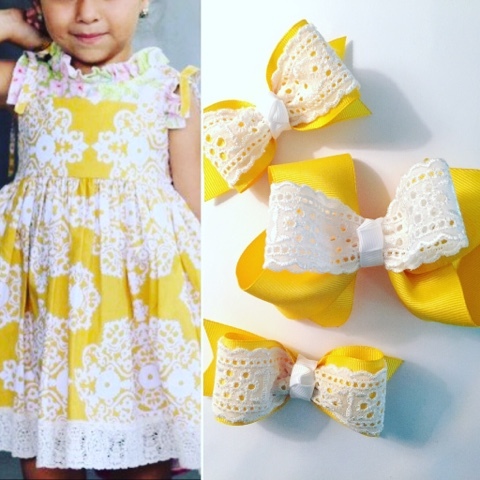 Wrapping up March ... this has been an awesome month for The Tipsy Bunny hairbows! We have also sold so many felt bunnies and some gorgeous bonnets as well! You can always find us on Instagram - @thetipsybunny. I have a little assistant these days, a 23 month old "maker" who loves coming over to my chair and saying "uppp mama, uppp peez." So, if you've received a hairbow this month, it's probably been made with a child in my lap. I love that she loves being part of the process, and it keeps me on my toes to keep her fingers away from my sewing needle and hot glue gun! Speaking of wrapping up March, our Seminar year for LipSense ends tomorrow so a lot of us are reaching for big goals today and tomorrow! To help us, the company emailed us late last night offering FREE tubes of these two top-selling colors with qualifying purchases! Distributor girlfriends -- how amazing?! LOFT is 40% off now with code HELLO! 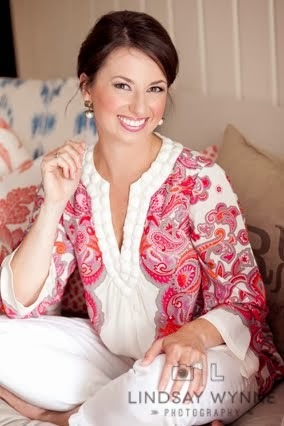 I've loved hearing from many of you who have snagged some of their pieces in this gorgeous Camellia print! I am loving the maternity shell in this print that I purchased. We've swapped out most of the brass hardware in our bathrooms for polished nickel, BUT if you still have brass in your bathroom and are looking to modernize it a bit, check out these amazing fixtures I fell in love with. I mean - the toilet paper holder?! Have you ever?! 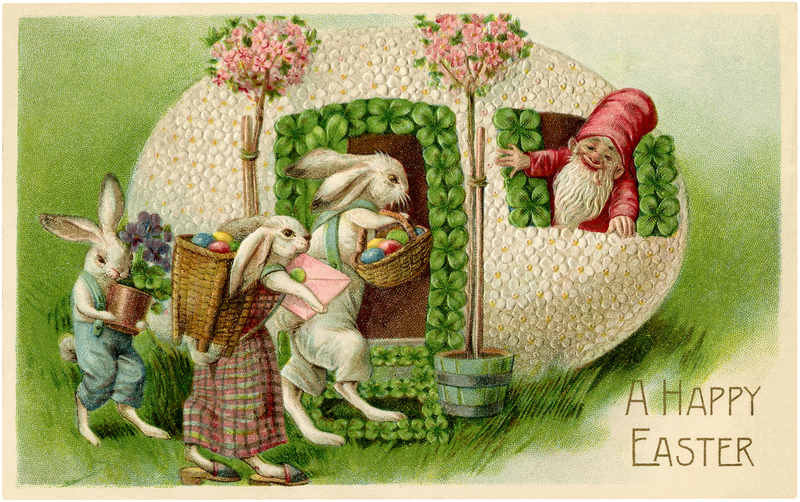 Lastly, happy Easter to all of you! We will be enjoying a family brunch outing on Sunday and maybe even a visit with the ol' Easter Bun himself! What are your plans? Char is so cute! She and Knox; I constantly hear that phrase, too: “Up Mama! Uppppp! Peez!” 🤪😍 Hope y’all have a wonderful Easter! Love pink champagne and that dress! Happy Easter! That's such a sweet picture with her in your lap! Love my Tipsy Bunny bows- thank you so much! Love love love that you have such a precious little helper. What a sweet girl!!! i love all your photos so beautiful so much.